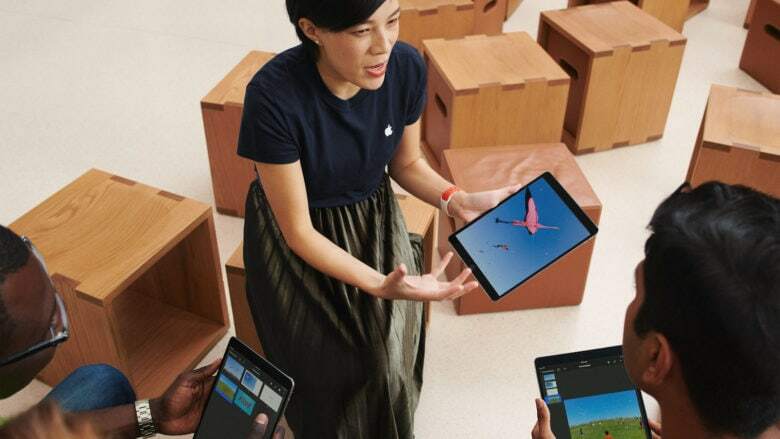 Apple's free guides are aimed at enhancing users' abilities to create using iPad. 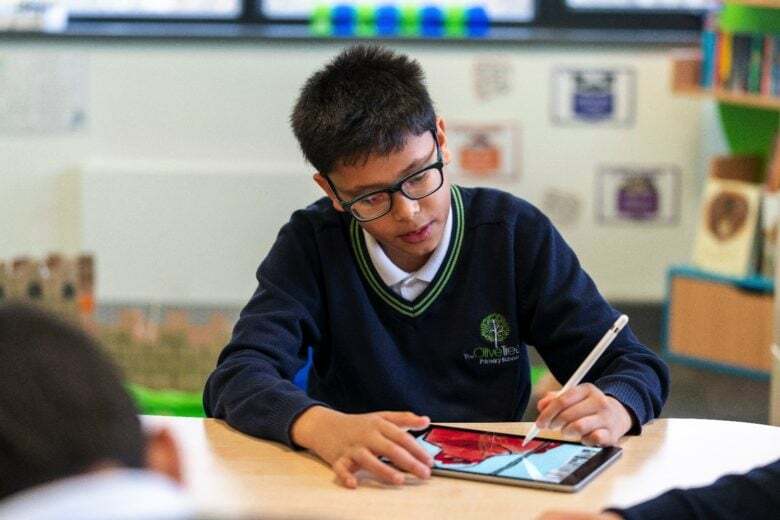 Apple has rolled out its “Everyone Can Create” curriculum in German, French, Spanish, and Italian languages. Support for Swedish and Dutch will also follow later this spring. The free project guides for iPad are intended to help students to “develop and communicate ideas” using music, video, drawing, and photos. They are also suited for teachers hoping to better incorporate creativity into their lesson plans. Steve Jobs was accused of failing one of Apple's most popular markets. 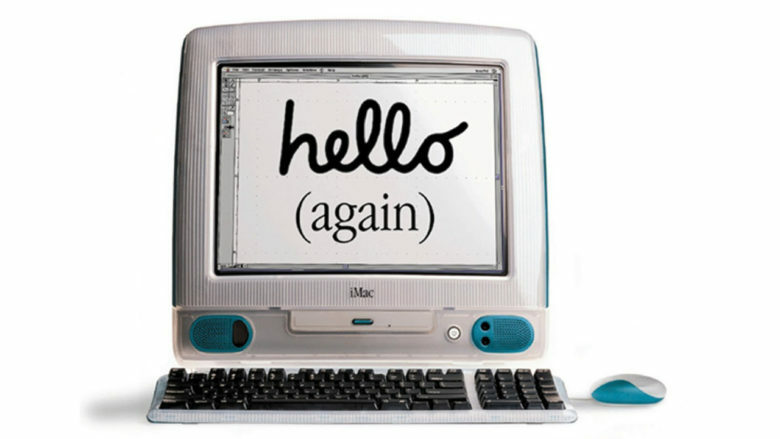 October 27, 1999: Dell Computer overtakes Apple in the educational market, stealing Cupertino’s crown as the top company selling computers to U.S. schools. 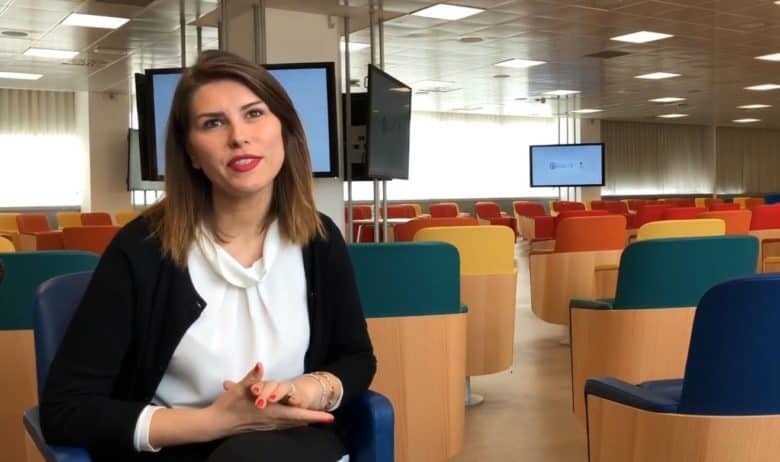 Steve Jobs, who is still in the process of rebuilding Apple after its near-collapse in the 1990s, faces heavy criticism for ignoring one of the company’s strongest markets. The Logitech Crayon was designed for the classroom but now it's available to the public, too. iPad is a great educational tool, no matter the age of the student. But some children are too young for a keyboard. That’s where the Logitech Crayon comes in. 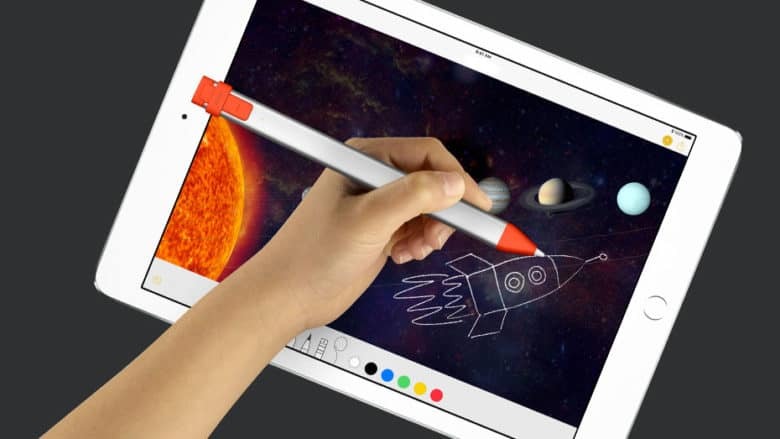 It’s a digital pencil designed for students to write and draw on the 9.7-inch iPad released this spring. 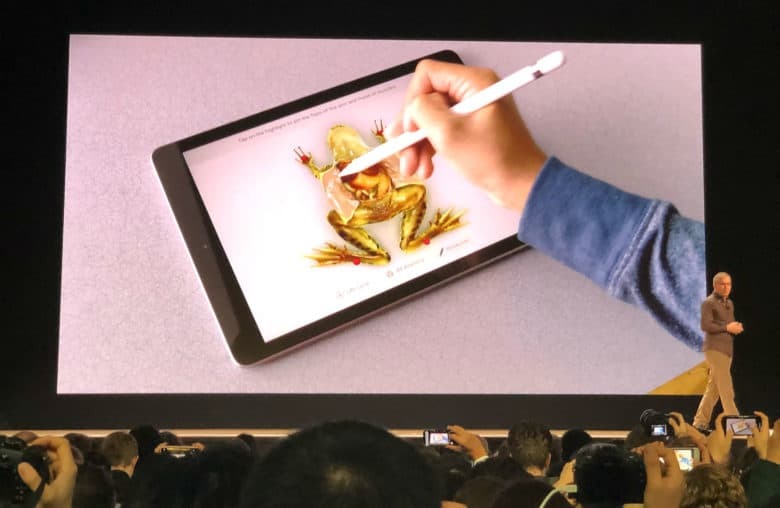 Update (March 18, 2019): Apple introduced the iPad Air 3 and iPad mini 5, new tablets that also support the Crayon. This significantly expands the reach of this accessory. We put this educational accessory to the test. 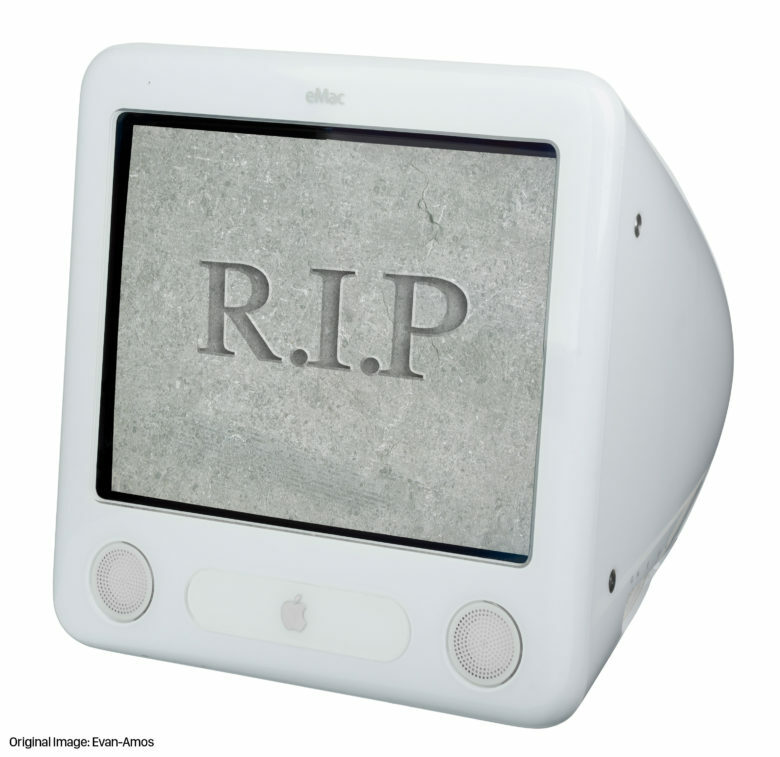 The iMac was one of the reasons for Apple's return to schools and colleges. It’s a big turnaround from a couple of years earlier, when Dell Computer overtook Apple, and Steve Jobs was accused of abandoning this important market. Students and teachers can start using Schoolwork today. 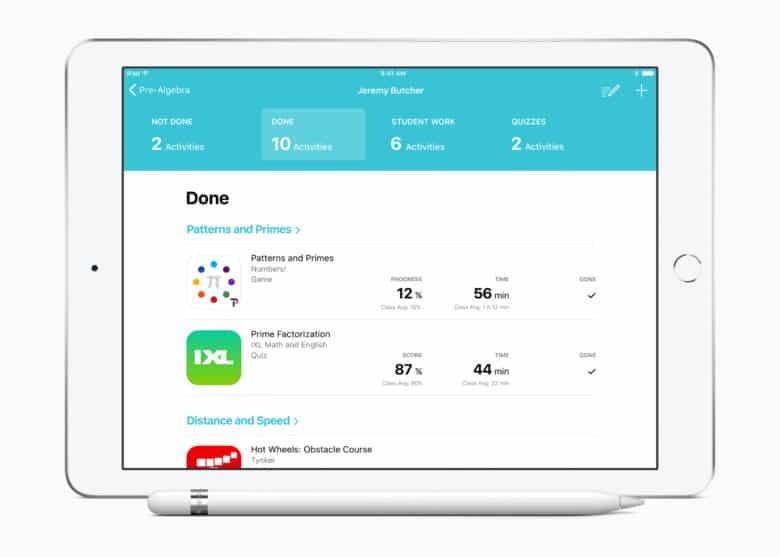 Apple’s free Schoolwork app, which lets students and teachers collaborate on school assignments, is available now. A student at the Apple Developer Academy describes it as both challenging and creative. Apply now for the 2018 class of the Apple Developer Academy to learn to create iOS apps. And did we mention you get to live in Naples? And it’s free? This isn’t a basic bootcamp. In addition to learning Swift programming and user interface design, students are taught how to be an entrepreneur. 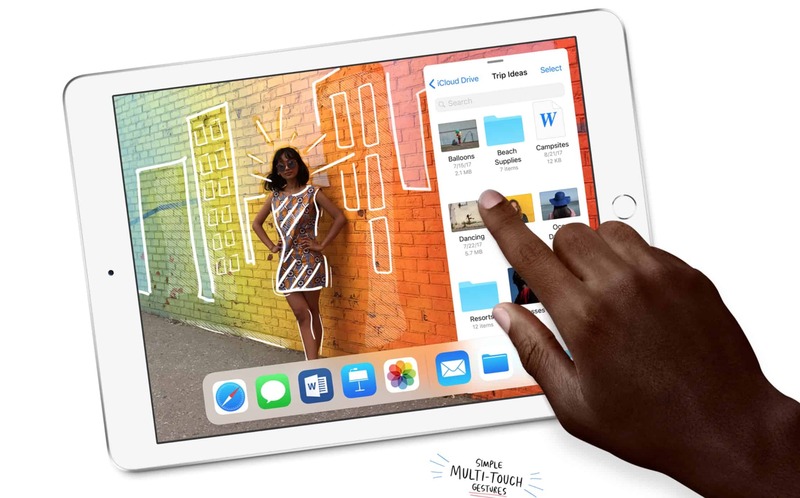 Apple's new iPad is powerful, cheap, and a great deal. 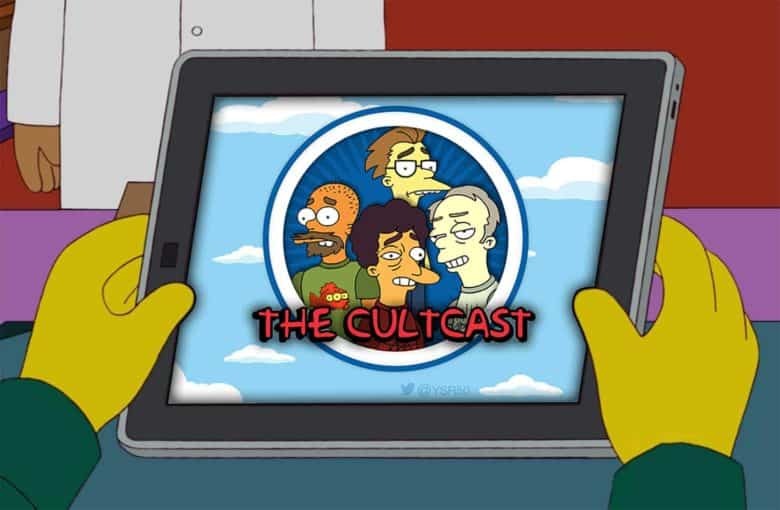 This week on The CultCast: Apple has powered up the new iPad so much, it’s hard to resist! We’ll tell you why we’re so excited. Plus: What you need to know about iOS 11.3; everything Apple revealed at its “field trip” event; a reliable report says Apple Watch Plus is incoming; and you asked, we answer — from the best Home apps, to our Mac mini predictions, to Commando versus Predator, we answer your most burning questions.